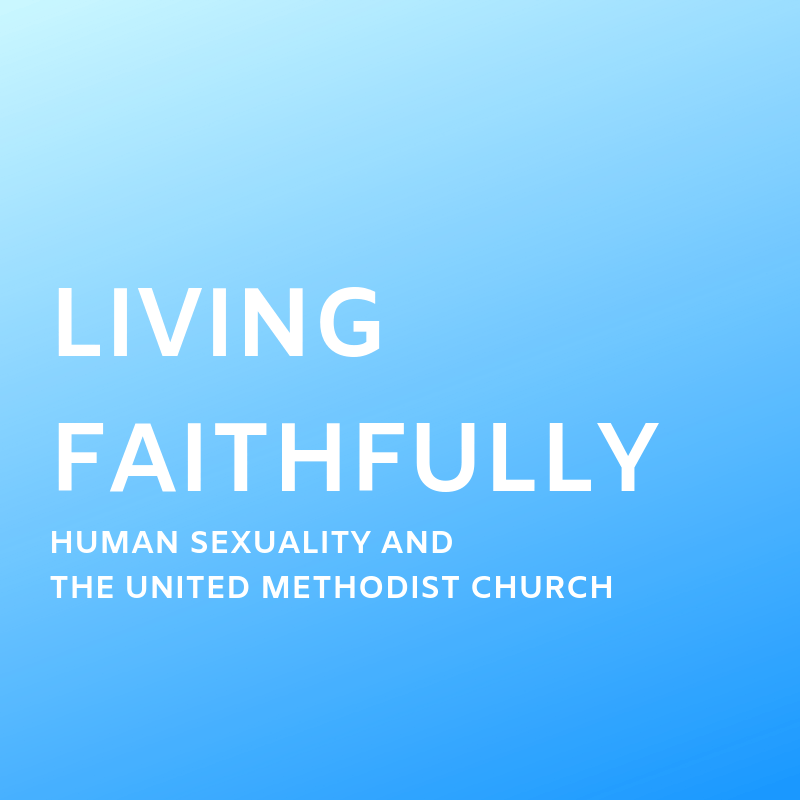 On Wednesday nights from 6:15-7:15 p.m., people will gather to discuss the book Living Faithfully: Human Sexuality and the United Methodist Church. This book presents an even-handed examination of important issues that are facing the United Methodst Church in regards to human sexuality. January 30 – Should the church bless weddings between couple of the same gender? February 6 – Should LGBT indviduals be eligible for ordained ministry? February 13 – What is next for the United Methodist Church? How should we move forward as a congregation?